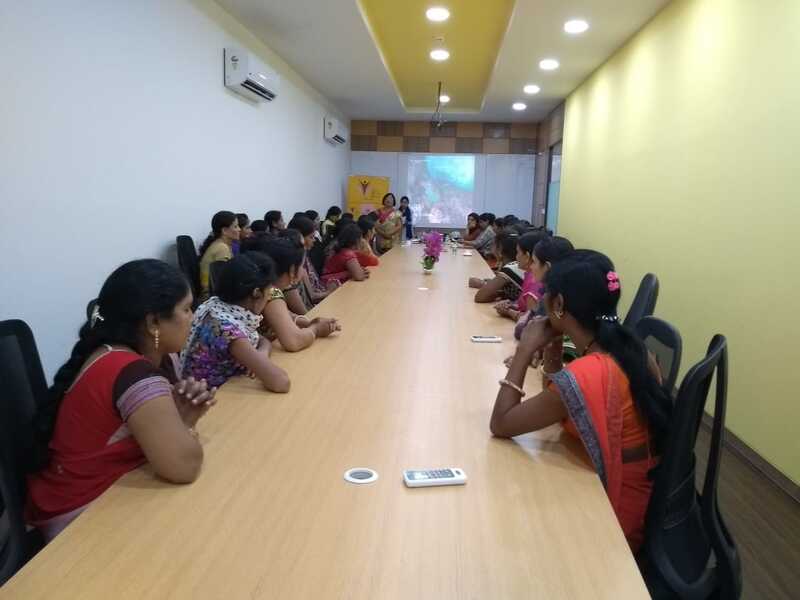 CII IWN Madhya Pradesh Chapter organized a session Team Work and Conflict Resolution for Women employees in Coil / Winding Shop of CG Power and Industrial Solutions Ltd, Mandideep Bhopal. 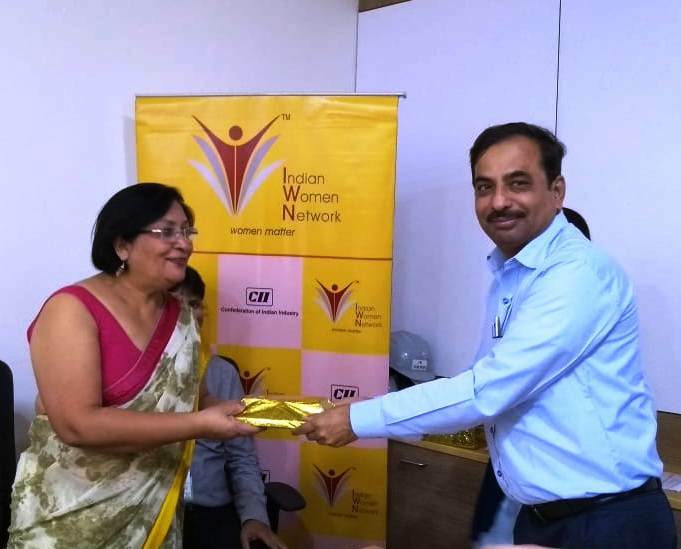 Speaker for session was Ms Rashmi Bhargava, CEO – DeNovo Group. In her address Ms Bhargava shared that the ability to successfully resolve conflict depends on your ability to manage stress quickly while remaining alert and calm. By staying calm, one can accurately read and interpret verbal and nonverbal communication. One should have control over emotions and behavior. And Conflict should be avoided and teamwork is to be promoted. Teamwork is the collaborative effort of a team to achieve a common goal or to complete a task in the most effective and efficient way. Team is a group of interdependent individuals who work together towards a common goal of company. 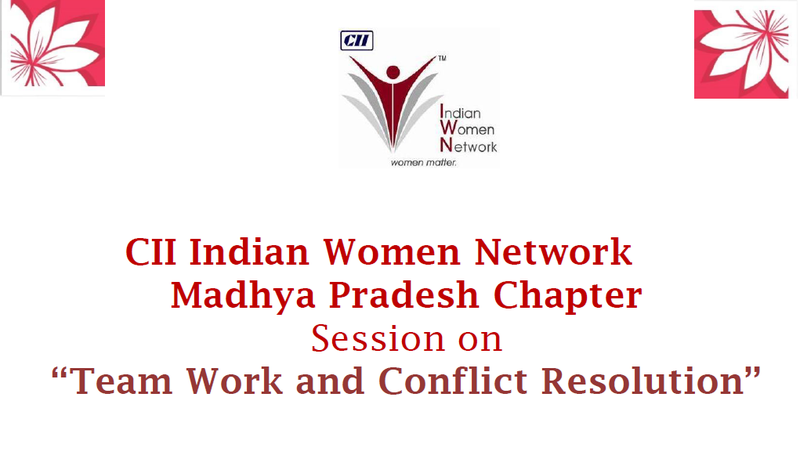 There were 50 women employees during session and they had assured speaker to avoid conflicts and work as a team.